John Stefanos Paraskevopoulos was born in Greece on 20 June 1889. He was a graduate of Athens University, a corresponding member of the Greek Academy, and also a Knight of the Order of Phoenix – as well as being a noted astrophysicist. In 1923 Dr John Stefanos Paraskevopoulos had become astronomer in charge of the first Boyden Observatory in Arequipa, Peru. 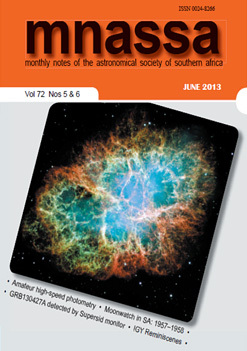 In July 1927 he came to Mazelspoort (Bloemfontein, South Africa), together with his wife, who was also an astronomer. They made the final survey of the qualities of the terrain as a proper site for the new Boyden Observatory. The first equipment was shipped over at once and the first observations from the new Boyden station were made in September 1927. Paraskevopoulos was officially appointed Director. Paraskevopoulus remained Director until 1951; his was a long and highly successful regime. No official Director was appointed after Paraskevopoulos’s retirement & subsequent death on 15 March 1961. Member of the Greek Academy. 1923 – 1927: Astronomer in Charge (Director) of Boyden Observatory, Arequipa. 1927 – 1951: Director of Boyden Observatory, Bloemfontein. -Knight of the Order of Phoenix. 1889 June 20: Born in Greece. 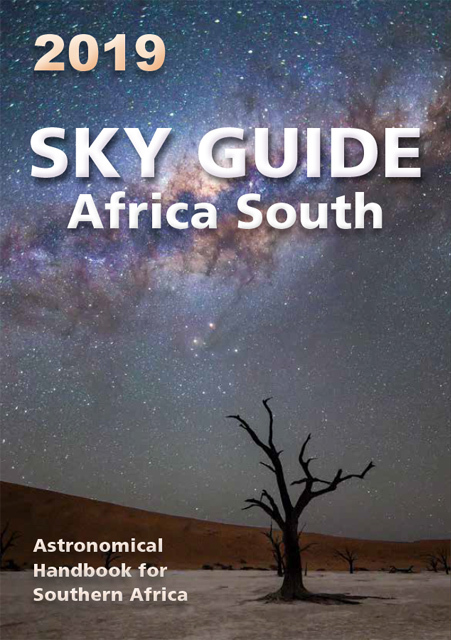 Smits, P., A Brief History of Astronomy in Southern Africa. (Unpublished). Paraskevopoulos on the veranda of his house. The construction site of the Rockefellar Telescope.